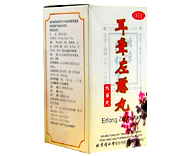 Er Long Zuo Ci Wan for hearing loss is designed as a toning of the kidney and suppresses the liver. Violations in these organs (increasing Yang due to the emptiness of Yin) cause damage to the upper ear holes. They are caused by noise and ringing in the ears, deafness, dizziness. 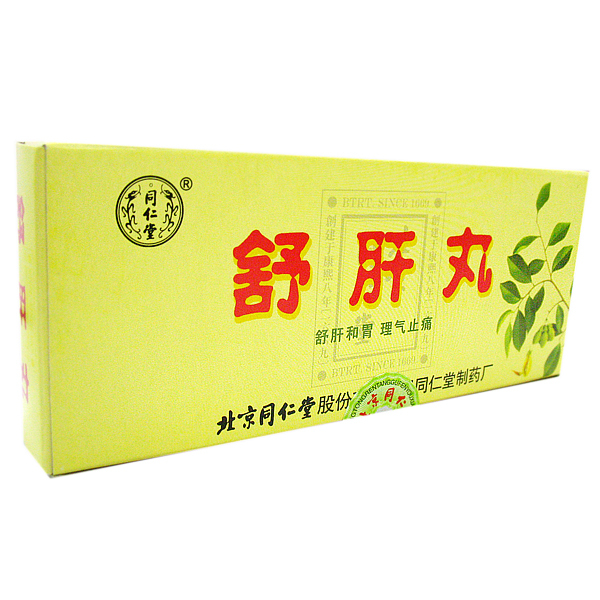 Er Long Zuo Ci Wan Indications for use: chronic inflammation in the middle ear and asthmatic bronchitis, with partial loss of hearing as a consequence of drug intoxication and with Meniere's syndrome, cataracts or tinnitus due to nervous diseases. Instructions for use: Take 6g at a time, 2 times per day. The course of admission is up to a month (30 days), but not less than 20 days. Contraindications: in addition to individual intolerance to components, acute and purulent inflammations of the ear can be included. 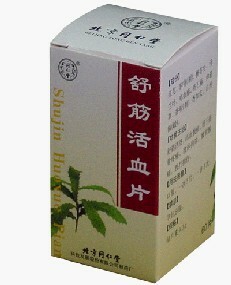 Discontinuation of the drug is expected with sudden loss of hearing, and if there is an increasing noise in the ear. In addition, during the treatment it is forbidden to include raw, spicy and cold food in the menu.